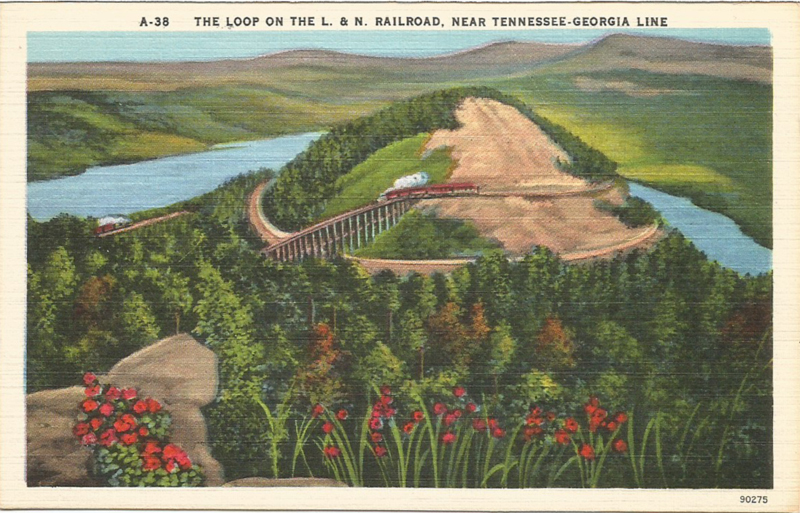 Actually, this is the Hiwassee Loop, the “eye” of the “Hook and Eye Line” built in 1898. 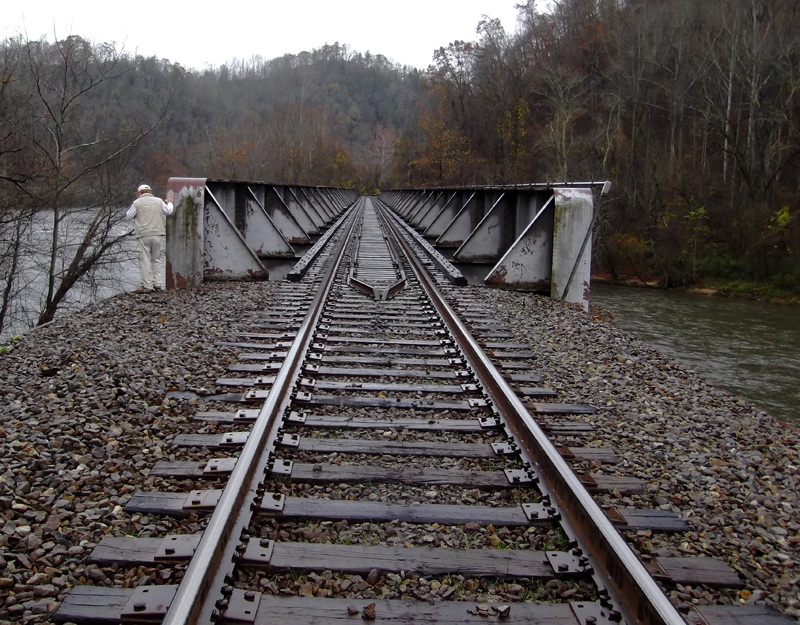 It goes around Bald Mountain near Farmer TN. I found this pristine card while rummaging through a bunch of crap cards. Never know what you’ll find, sometimes.